Spotlight On Business: The Annex Catering Inc. 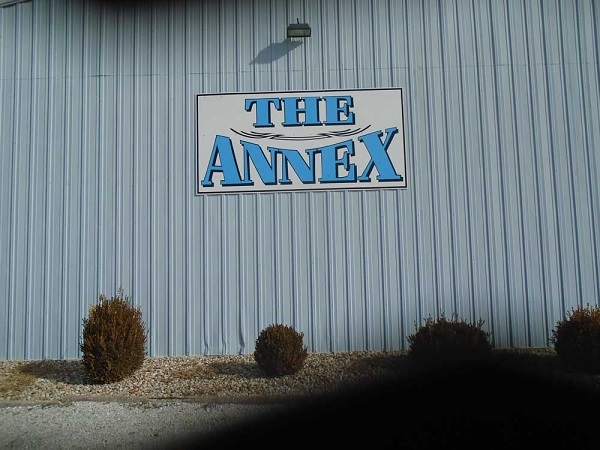 The Annex Catering Inc. is a locally ran facility owned by Rhonda and Delbert Kreps of La Harpe. The couple offers a complete catering service as well as meeting rooms in their two large buildings called "The Annex". Since 2003, they have been in business providing catering services at either "your place or ours (The Annex)". At their convenient La Harpe location off HWY 9, the Kreps offer 2 large banquet rooms and 1 small party room for any of your entertainment or meeting needs with plenty of parking. rDelbert explains, "We do a full line of meals for any occasion."